ARI Solar concentrates efforts on developing solutions for its sector. It is one of the leading market players, with a legacy of various awards and the trust of its customers. As a general consideration, the percentage of the heliostat field is around 40 % of total investment in a solar tower facility. Thus, a reduction in costs of this part of the plant is reflected by a lower investment for the entire system. 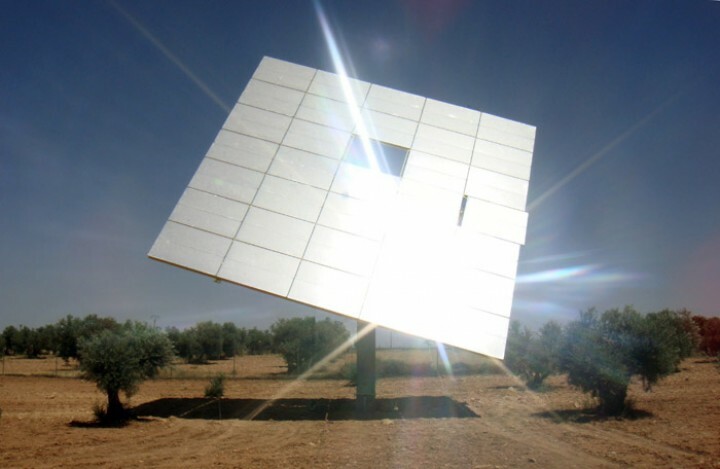 ARI Solar has developed the Ariostato, a new product capable of facilitating this reduction. Developed entirely by ARI Solar, the benefits provided by the Ariostato relate to improvements in manufacturing, installation, operation and maintenance of heliostat fields as described below. 1. The nature of this system decreases distortion of the reflected image upon the receiver increasing overall effeciency. 2. Heliostato autonomy: power consumption is reduced to ten percent of a traditional heliostat, providing excess energy for electricity and communications. 3. Traditional heliostats require frequent recalibration. However, our heliostat features a closed -loop control system, combined with a solar sensor, allowing the real position of the sun to be determined without recalibration, drastically reducing the cost of operation. 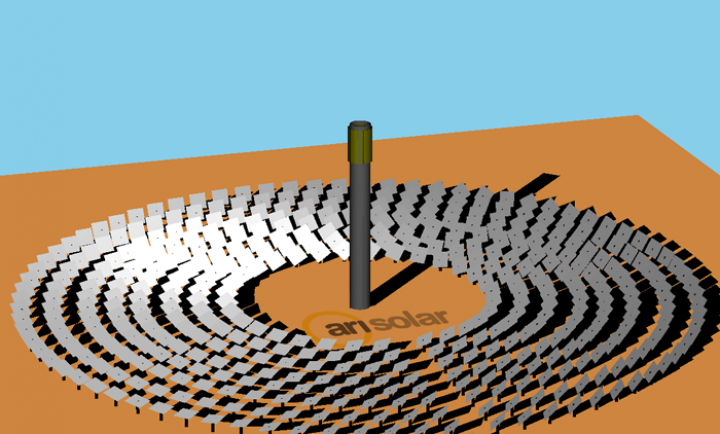 The improvements made through the development of Ariostato by Ari Solar have created new tools of design and optimization for heliostat fields. Currently, solar plant solutions are restricted to the specification of traditional designs. 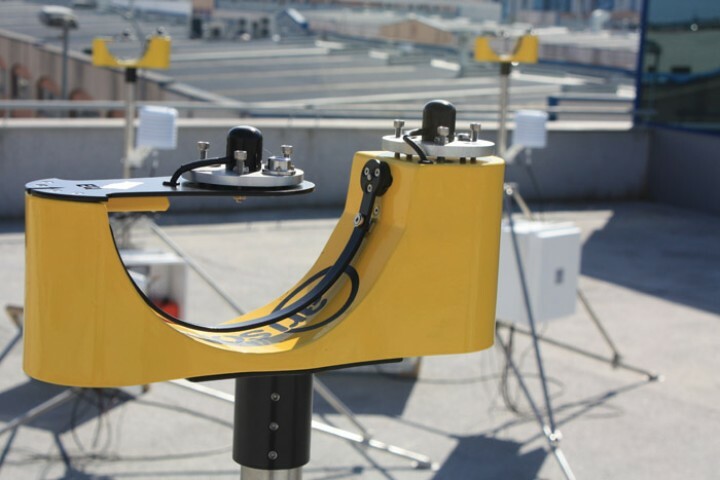 The installation of weather stations equipped with a shadowband produces an easy to use instrument for measuring solar energy resources. This data can assist in creating a survey for the feasibility of installing photovoltaic power generation, solar thermal or photovoltaic concentration. The shadowband, BSF-2 measures radiation (DNI, DHI and GHI) in a reliable and economical manner. It possesses a number of advantages related to cost and reliability with certification from the DLR and has been installed in over 25 locations.